.SERPENT Media Archive - Isopoda sp. Isopoda are peracarid crustaceans and are dorsoventrally flattened. 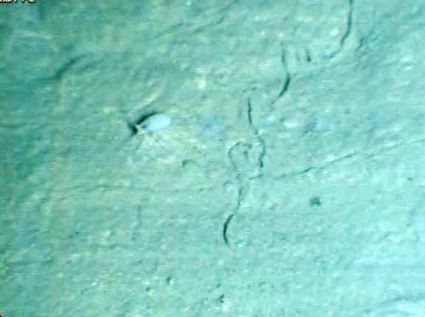 The imprint of an ophiuroid is visible as well.